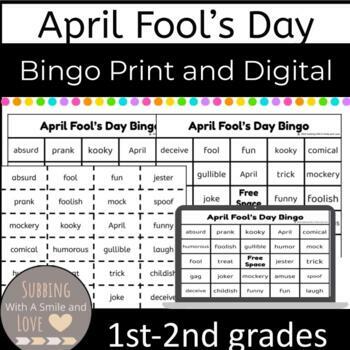 Want a fun activity to play with the students? This product is for them. 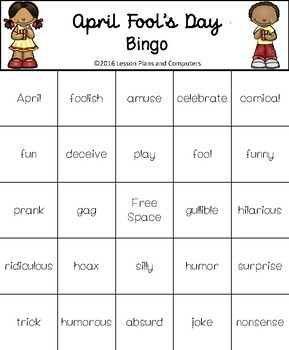 This bingo game correlates with the April Fool’s Day theme and can be played on this day. 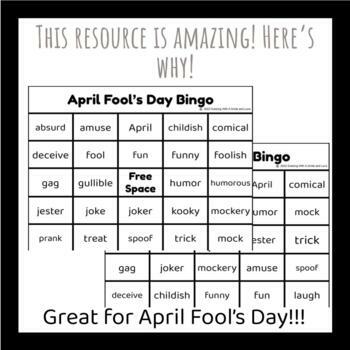 However, you can bring it out before so they could play it in honor of the celebration. Feedback Credits: Feedback Credits are when you would receive credits for purchasing products and leaving feedback on them as well. 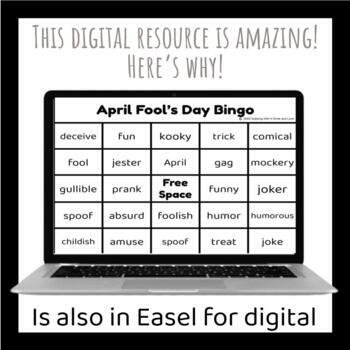 If you have any questions or concerns, then please email me at thesocialmediateach17@outlook.com for more. What Other Teachers Are Saying?